We recently updated our applicant tracking scheduling feature with a two-way Microsoft Outlook and Gmail integration. 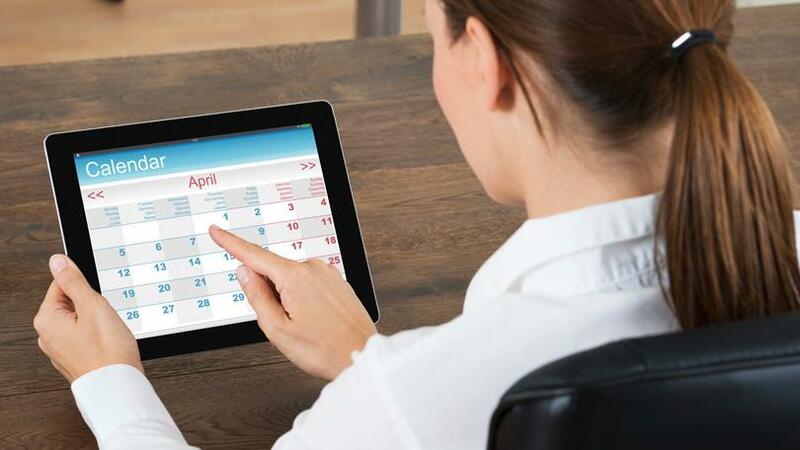 Immediately we received positive feedback from our clients as their ability to merge calendars into one platform improved the ability to manage busy schedules and complete work tasks more efficiently. Our goal is to always provide our customers with continuous innovation, user-friendly functionality, and client satisfaction. The Pereless schedule and invite tool is a standard yet powerful functionality for calendar management and organization, creating team tasks, and sending interview invites to talent instantly. ATS users can set schedule availability within the system. System administrators have the ability to view and manage other users’ schedules as well. Two-way integration synchronizes MS Outlook & Gmail calendars to the ATS with the ability to import and export schedules to one platform. System administrators and hiring managers assigned to candidates can send interview invites instantly. Based on calendar availability setup within the ATS, candidates can accept or reject sent dates and times plus make comments. Invites can be sent to candidates via email, text message (if applicable), or both. Once a candidate accepts an interview date and time, hiring managers tasked for conducting interviews will receive an email alert. Their calendar will also be blocked off for the allotted time. Tasks and reminders that are needed prior to the interview date can also be sent to hiring teams with a notification email. Competitive Pricing. Powerful Recruitment System.